The growing number of people choosing Chromebooks over traditional laptops running operating systems like macOS and Windows is not at all surprising, given their relatively low price tags accompanied by feature-rich apps and add-ons. One of the trade-offs of using a computer running Chrome OS, however, is having to relearn how to accomplish some common tasks. Right-clicking can serve a number of purposes that vary depending on the application, often displaying a context menu that presents options not always offered in other areas of the program. This can include functionality ranging from printing the active web page to viewing the properties of a file. On a typical Chromebook, there is a rectangular touchpad that serves as your pointing device. Take the following steps to simulate a right-click. Hover your cursor over the item that you wish to right-click. Tap the touchpad using two fingers. That's all there is to it! A context menu should appear instantly, its options dependent on what you right-clicked on. To perform a standard left-click instead, simply tap the touchpad using one finger. Place your cursor over the item that you want to right-click on. Hold down the Alt key and tap the touchpad with one finger. A context menu will now appear. To copy text on a Chromebook, first, highlight the desired characters. Next, right-click and select Copy from the menu that appears. To copy an image, right-click on it and select Copy image. To copy a file or folder, right-click on its name and choose Copy. Note that you can also use the Ctrl+C keyboard shortcut to perform the copy action. To paste an item from the clipboard you can either right-click on the destination and click on Paste or utilize the Ctrl+V shortcut. If you are copying specially formatted text, Ctrl+Shift+V will maintain its original formatting when pasting. When it comes to files or folders, you can also place them in a new location without using menu items or keyboard shortcuts. To do so using only the touchpad, first tap and hold on the desired item with one finger. Next, drag the file or folder to its destination with a second finger while maintaining the hold position with the first. Once there, let go of the dragging finger first and then the other to begin the copy or move process. 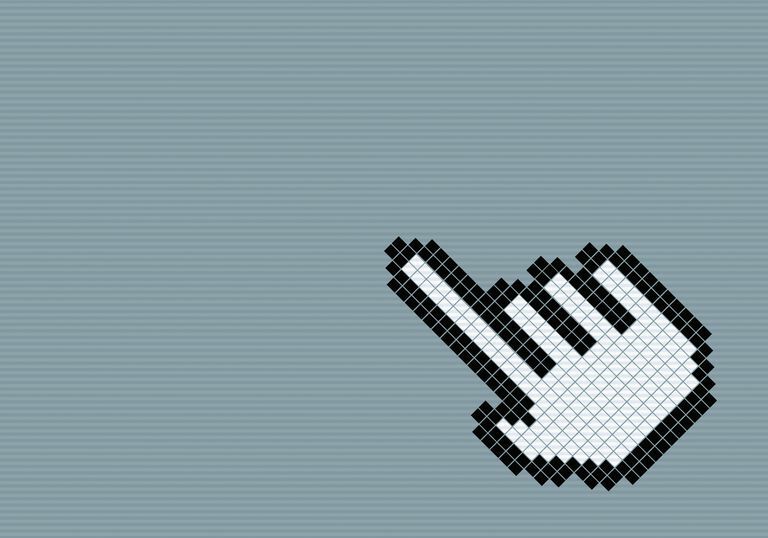 Chromebook users that prefer an external mouse in lieu of the touchpad may want to disable tap-to-click functionality altogether in order to avoid accidental clicking while typing. Touchpad settings can be modified via the following steps. Click on the Chrome OS taskbar menu, located in the bottom right-hand corner of your screen. When the pop-out window appears, select the gear-shaped icon to load your Chromebook's Settings interface. Click on the Touchpad settings button, found in the Device section. A dialog window labeled Touchpad should now be visible, overlaying the main Settings window. Click on the box accompanying the Enable tap-to-click option so that there is no longer a check mark in it. Select the OK button to apply the updated setting.